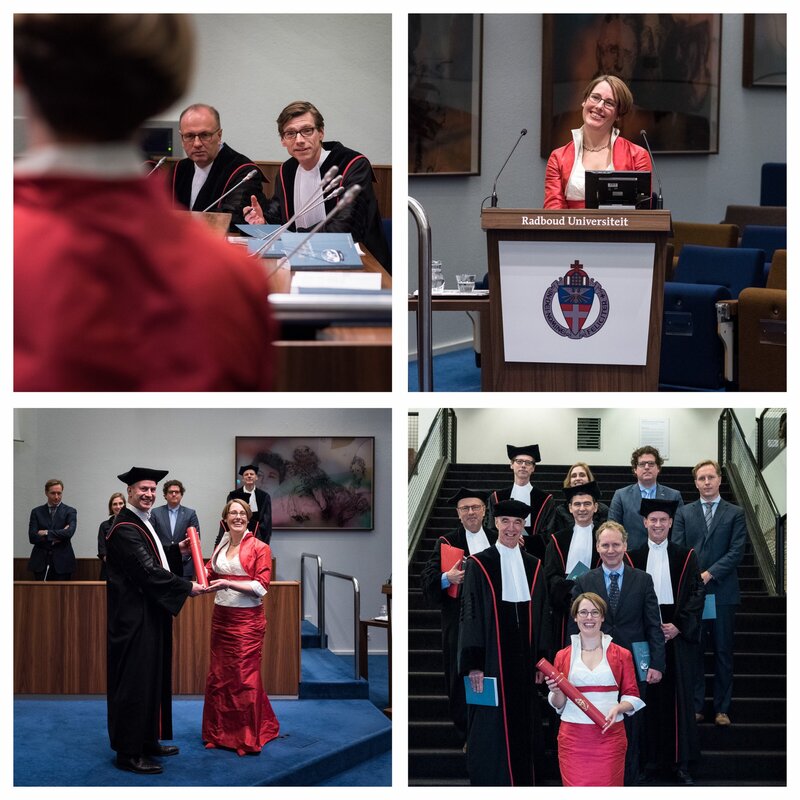 We visited Nijmegen, The Netherlands to attend the thesis defense and doctorate ceremony of my Sister, Mirrin. In short, she studied wound infections in an Intensive Care, find her study here. It’s a conclusion of a 10~13 year study, I needed a dictionary (long live the Kindle) to plow through the document. I am incredibly proud of her and wish her good luck with her next step!